We all crash. Sometimes hard, and sometimes even harder! 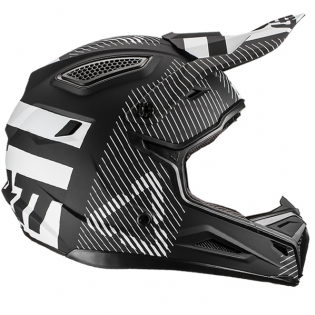 There is a solution to minimize the risk of a head and brain injury, however, and that is to get the best helmet out there that can reduce both rotational acceleration and impact energy to your head and brain. The GPX 4.5 Injected Polymer Compound helmet offers world-class protection with 360° Turbine Technology. Turbines made of an energy absorbing material, are set inside the helmet. 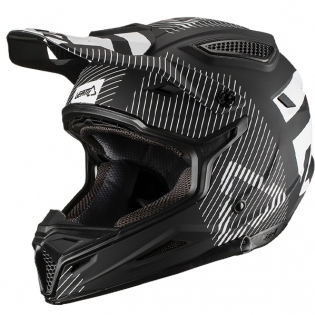 This technology has two main advantages, namely the reduction of rotational acceleration to the head and brain and absorption of energy upon impact at concussion level. The smaller outer shell volume also adds to its list of benefits by reducing rotational acceleration, proving that a smaller shell is better. Our multi-density, V-shaped impact foam is molded directly to the outer shell that makes it possible for us to reduce the outer shell size and achieve the highest level of impact protection! 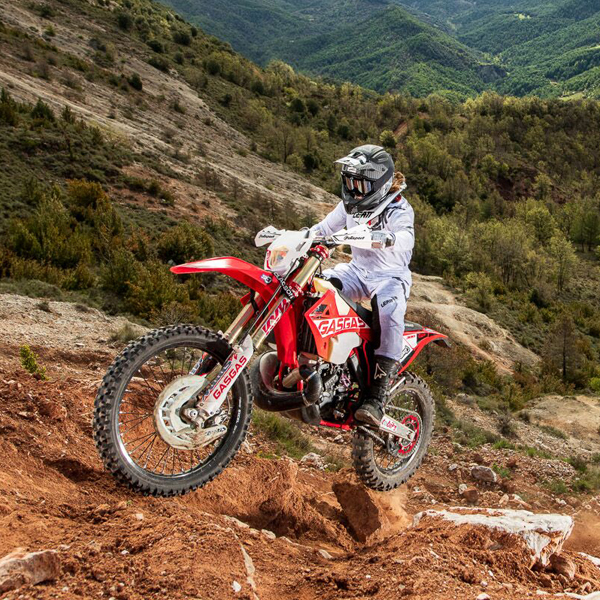 An unbeaten combination which makes all Leatt riders winners! Ventilation is another feature most of us cannot get enough of. 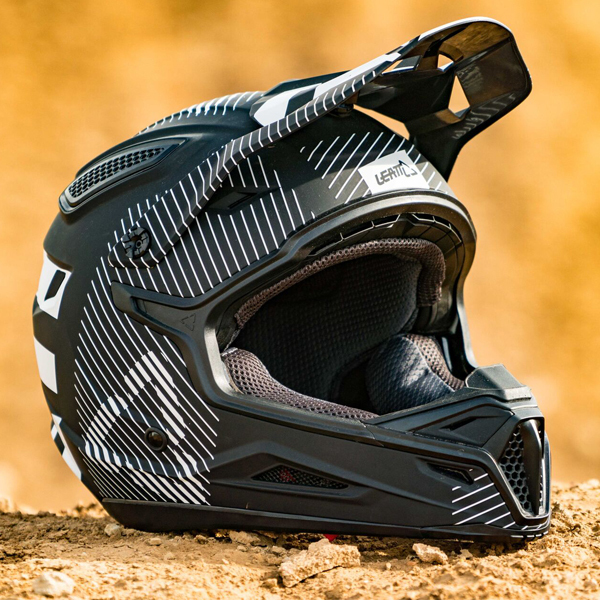 Look no further, Leatt helmets provide ample ventilation, but most importantly, the vents work even at low speed.